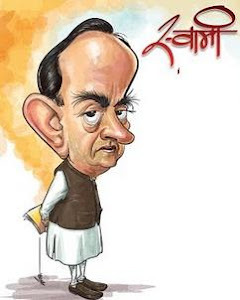 Know your Swamy: Give him (Rajapaksa) 'Bharat Ratna' for wiping out LTTE! Give him (Rajapaksa) 'Bharat Ratna' for wiping out LTTE! In an interview to a newspaper, Swamy said since LTTE (Liberation Tigers of Tamil Eelam) was an anti-India outfit and President Rajapaksa’s government eliminated it, he deserves India’s highest honour. Swamy also hit out at “Sonia Gandhi and her Italian family” for providing covert support to the LTTE.